Here’s the big story. 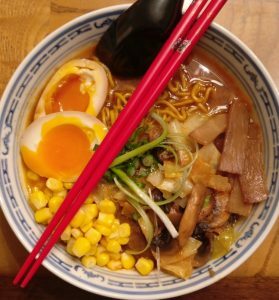 Monday October 8th is the Ramen Expo USA here in Austin Texas and I’m FREAKING GOING. Gah I have no idea what it will be like but I am super excited.